In the high-pressure and punishing environments of oil and gas applications, Diamond Chain provides unsurpassed efficiency, durability, and performance. 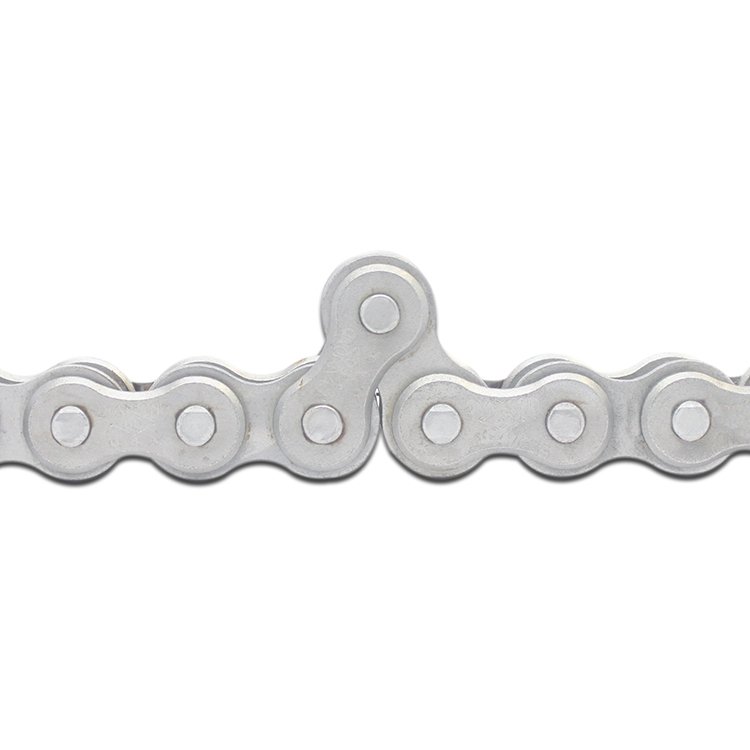 Our corrosion-resistant chain, oil field roller chain, and made-to-order chain products give you the reliability and performance you need to increase efficiency and decrease downtime. We design our oil and gas roller chain to meet or exceed the American Petroleum Institute’s (API) standards for specification 7F8, and produce products in line with ANSI chain standards. 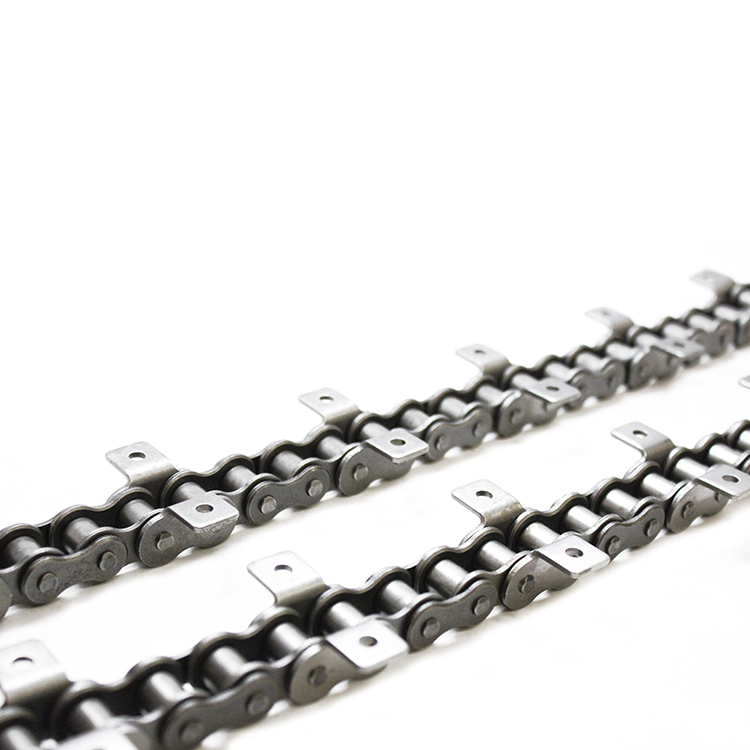 We also design and manufacture made-to-order chain products built to fit proprietary machinery. 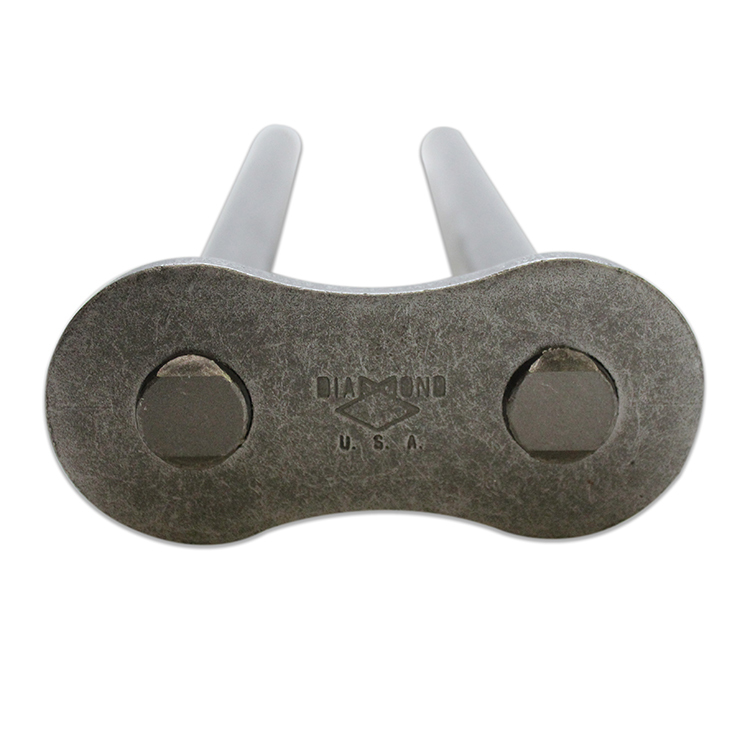 Our corrosion-resistant chain—Diamond ACE—is built from individually treated component parts, which greatly enhances corrosion resistance without compromising performance. Diamond Chain’s high standards and attention to detail mean longer chain life and reduced costs for oil and gas operations. Stronger chains mean longer chain life, and this durability not only increases efficiency, it also limits downtime. With a longer-lasting Diamond Chain product you’ll see significant reductions in maintenance and replacement time, so you can work faster and more efficiently. For superior performance and less downtime, rely on Diamond Chain’s corrosion-resistant ACE chain, oil and gas roller chain in ANSI chain standard sizes, and made-to-order chain. Contact the experienced professionals at Diamond Chain to learn more today.